What separates bad design from good? But what constitutes “good knowledge and skills”? I think the missing link is strategy. 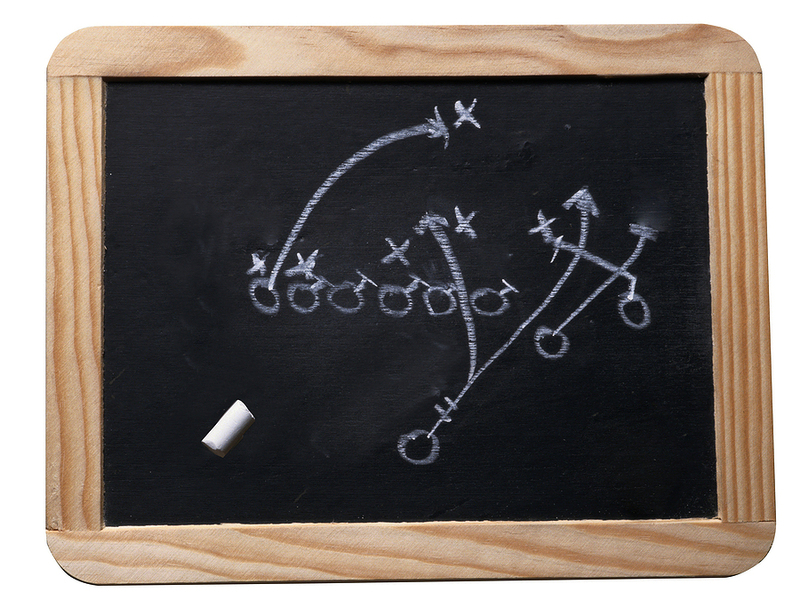 The Merriam-Webster Dictionary online defines strategy as the art of devising or employing plans or stratagems toward a goal (source: Merriam-Webster online). Merriam-Webster defines design as the creating, fashioning, conceiving and executing according to plan (source: Merriam-Webster online). Design, in other words, is closely tied to a plan or goal. Many designs fail (or are bad) because the designer did not fully understand the goal of the design. This is ultimately the result of poor problem definition. Why would you expect to solve a problem that you don’t really understand? The ideal designer needs solid strategic instincts, but in real life, most designers need the backup support of a strategist. The strategist is the one on a team who has the background training and/or experience to probe for the right business data, to chew on all the issues to identify the real problem from among an ocean of red herrings. Great design is a team effort. It’s rare that one person can or even has the time to understand all the details and facets of complex problems well enough to be able to solve them singlehandedly.